Searching for Kids Yoga Greenwich CT? Sundara Kids Yoga Greenwich CT is here to get your kids healthy and promote overall wellness that will be fun and engaging. Adults welcome too! Sundara Yoga specializes in Kids Yoga Greenwich CT, but we also have adult classes and we’re serious about Yoga. If you’re looking to feel healthy, maintain a stress free day and look great, look no further! 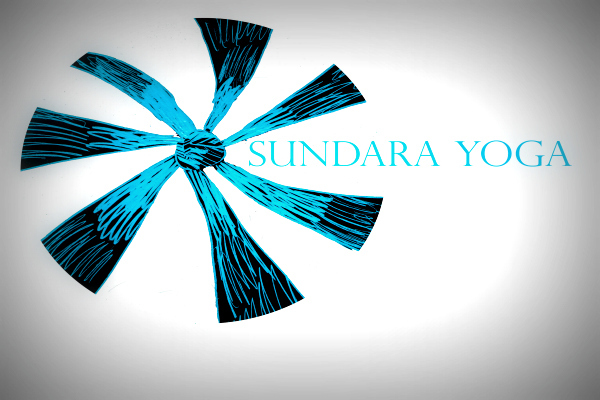 Sundara Yoga is here to ensure the entire family gets their zen and fitness all at the same time. Amanda Deak has been working as a Certified Yoga Instructor in both the CT and NY area while providing lessons for children and adults in the comfort of their own home. Amanda specializes in working with young children and providing a well balanced approach that provides early stress management along with a well rounded program that encourages mental and physical balance for young children. Kids Yoga Greenwich CT welcomes you to bring the entire family and see for yourself! Sundara Yoga is a great way to get the entire family involved in a fun and rewarding fitness program that is tailored to your needs and expected outcome. Look no further and start getting your mind and body in tip top shape with Sundara Yoga. We invite you to come join us for a stress free day of fun, healthy Yoga that will leave everyone feeling new and ready to take on their day with a smile. Don’t look any further. We offer Kids Yoga Classes in Norwalk CT and also Greenwich CT. Come join the fun and see why Yoga will offer you and your family more than just physical well being. We invite you and thank you for being the best part of Sundara Kids Yoga Greenwich CT!